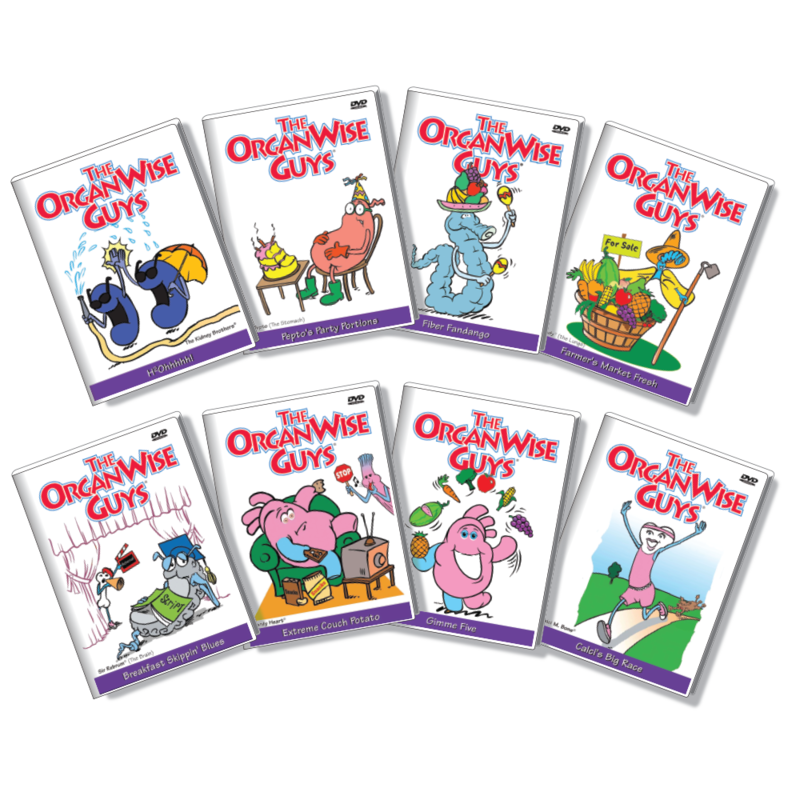 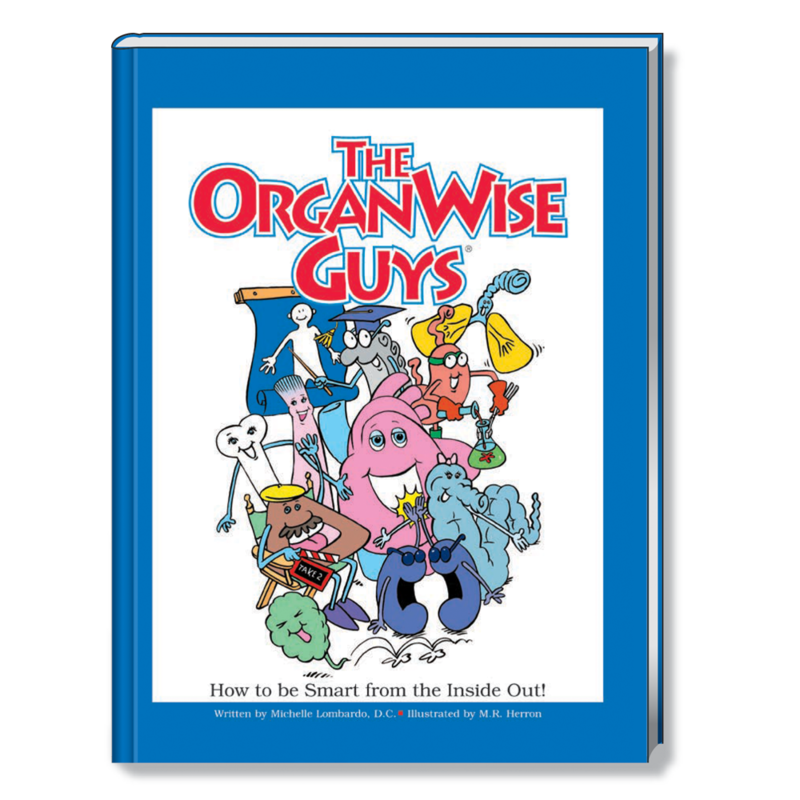 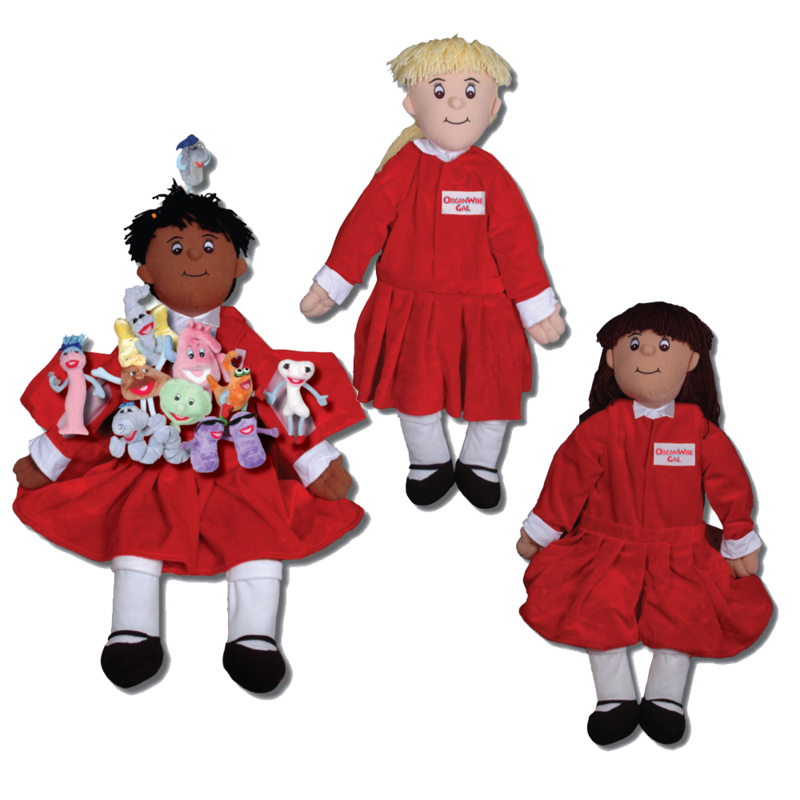 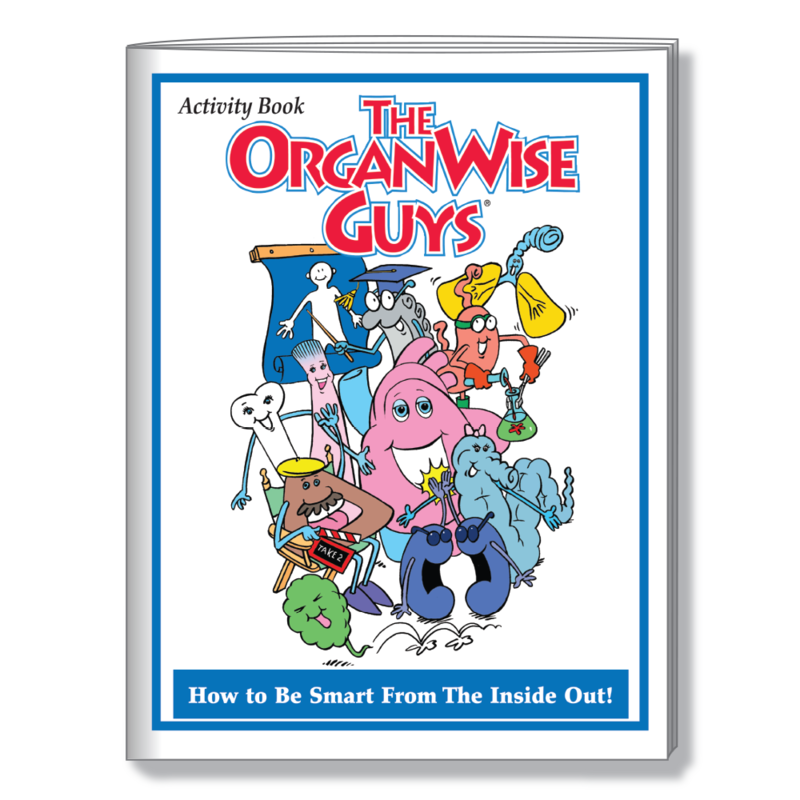 The OrganWise Guys is a colorful cast of characters that personify our internal organs. 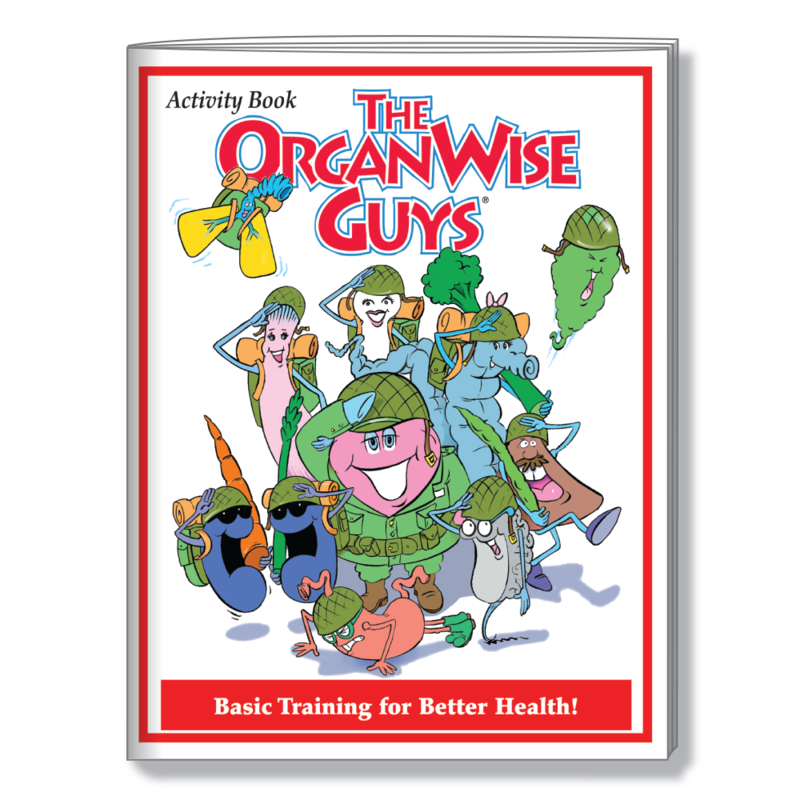 Their job is to not only explain what they do to help the human body function, but also to help teach the importance of eating healthy, high-fiber foods, drinking plenty of water and engaging in daily exercise. 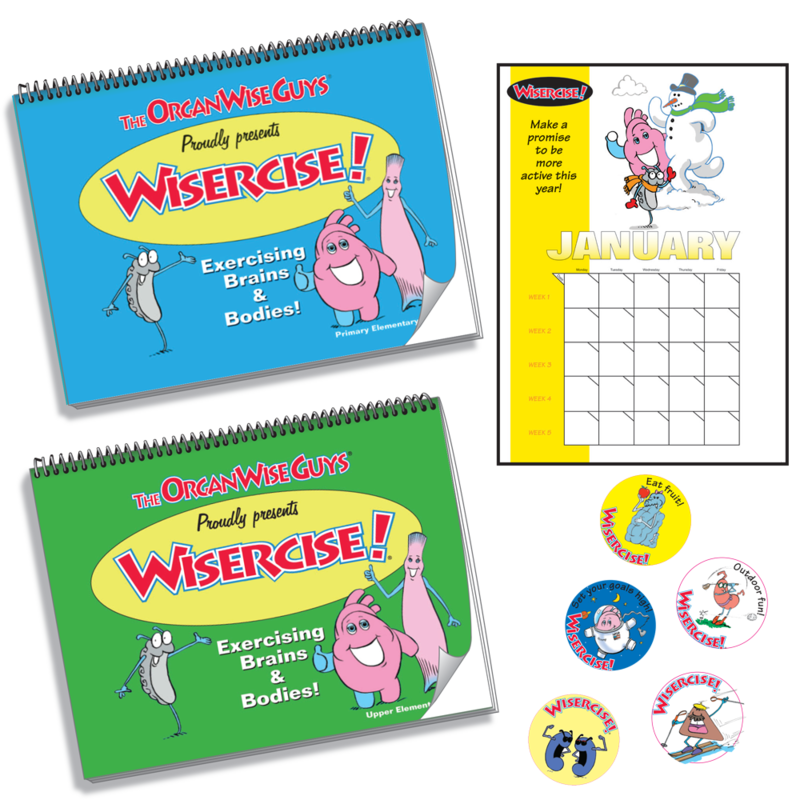 The materials consists of a host of educational resources that help empower kids to be healthy and smart from the inside out. 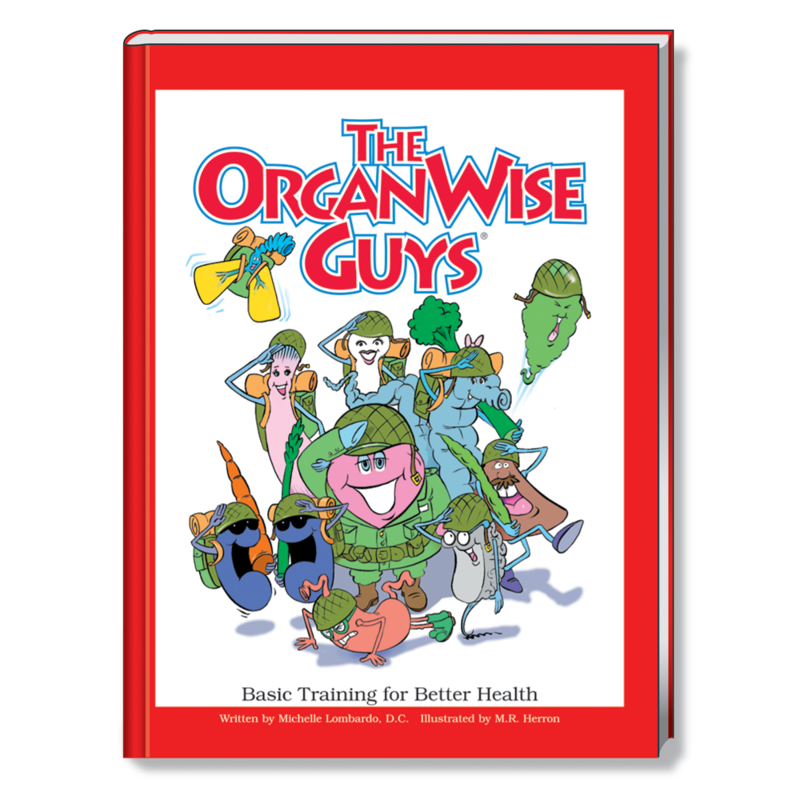 What better place to kick off your relationship with The OrganWise Guys than with our intro items? 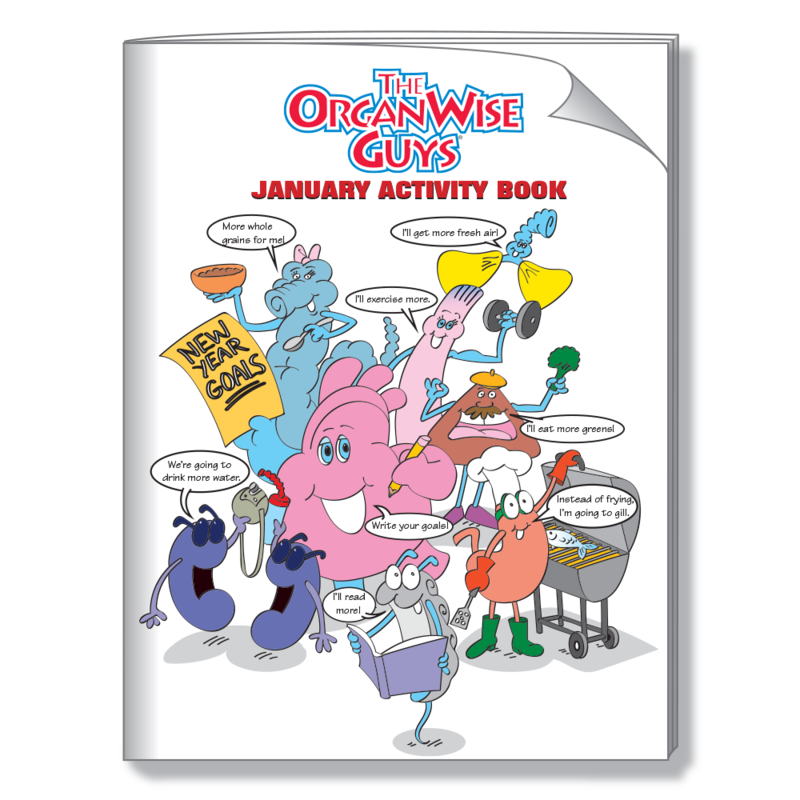 These books and kits are a great overview of all “the guys” and their healthy rules.